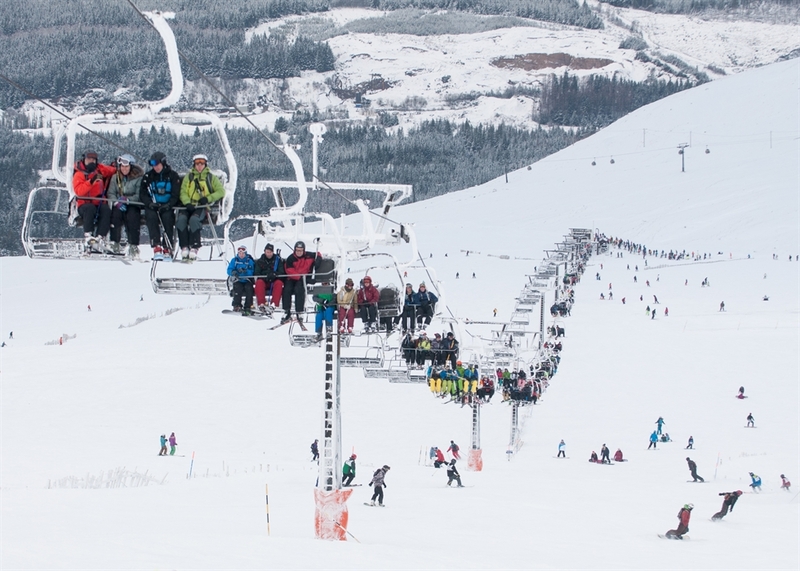 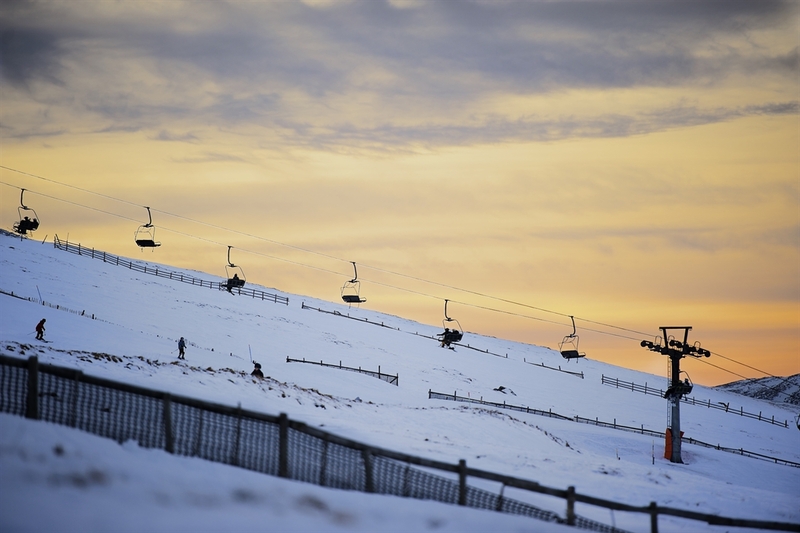 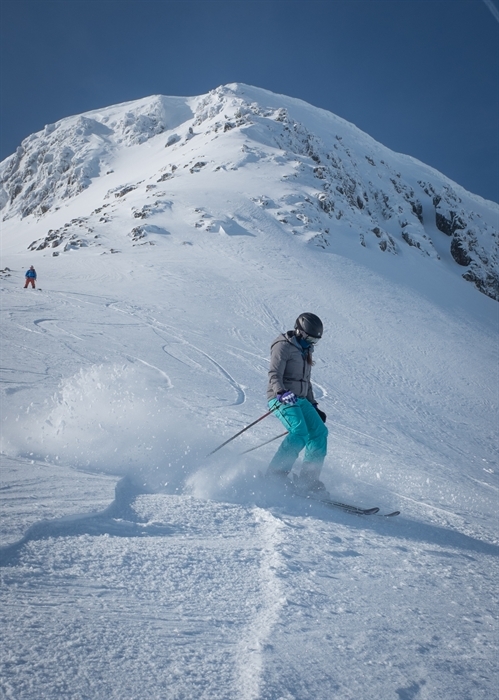 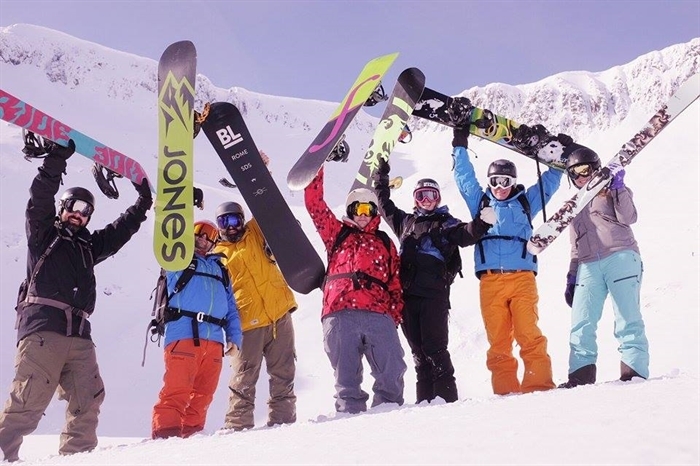 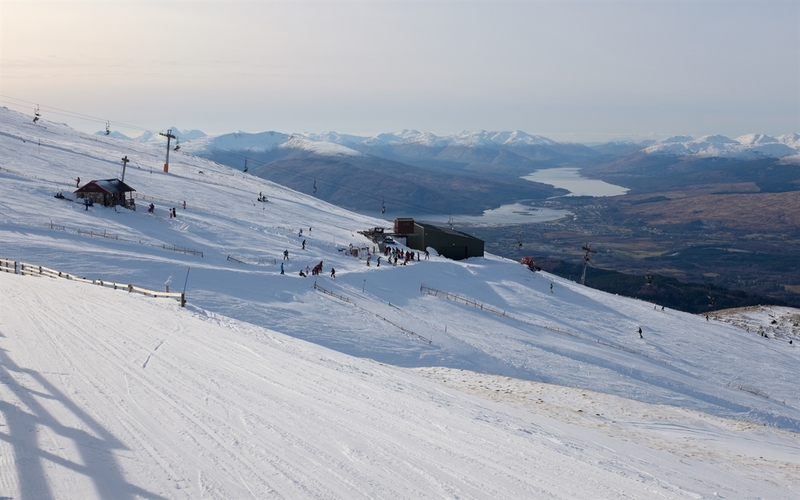 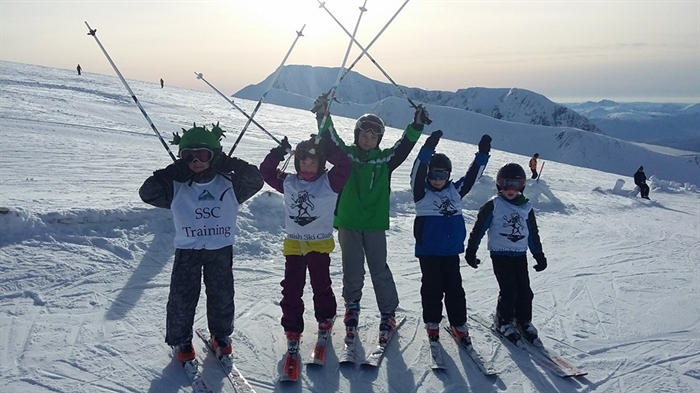 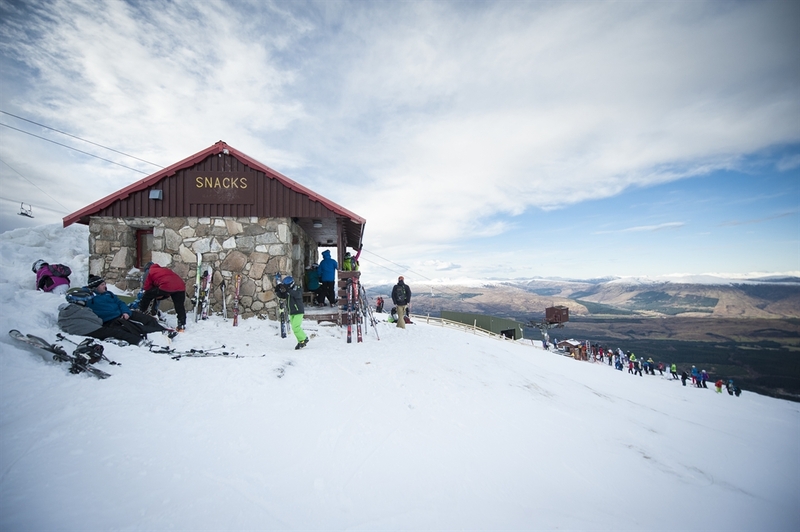 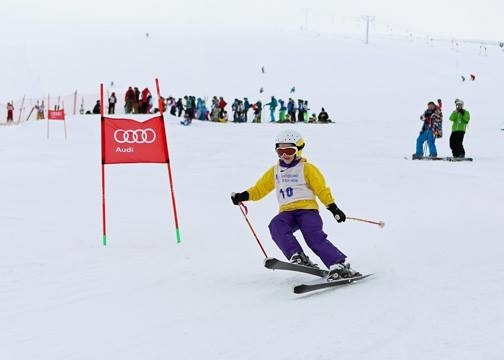 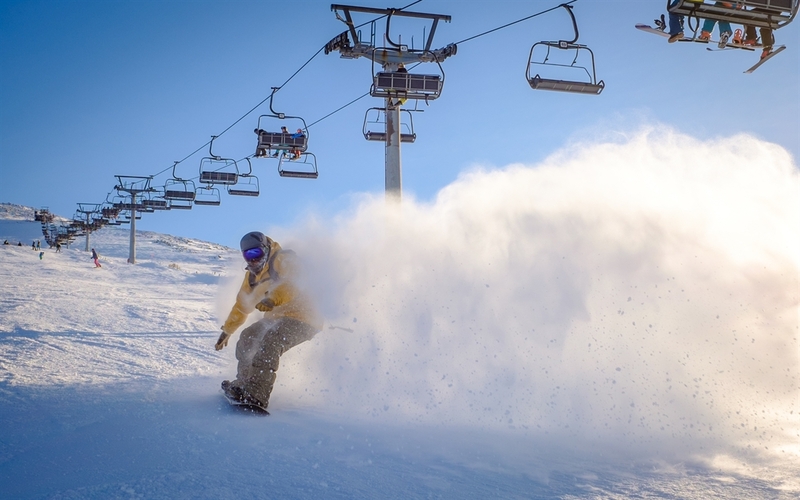 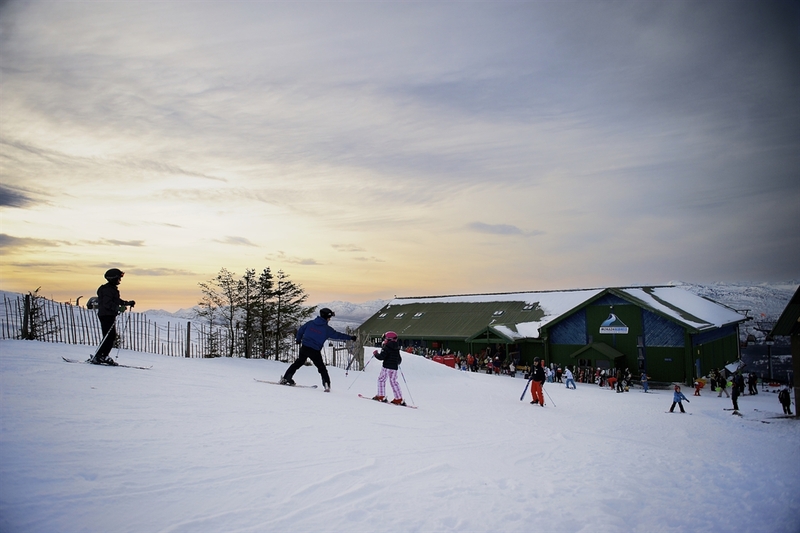 With skiing up to 1190 metres (3,900 feet) Nevis Range reaches high on to the mountain of Aonach Mor and offers skiing and boarding into the spring. 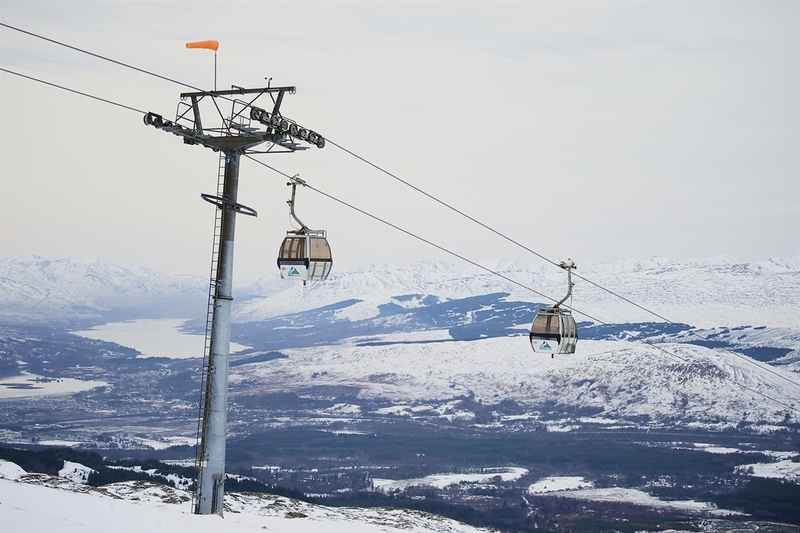 The base of the snowsports area is accessed by the UK’s only Mountain Gondola taking visitors from the car park to 650 metres (2,150 feet). 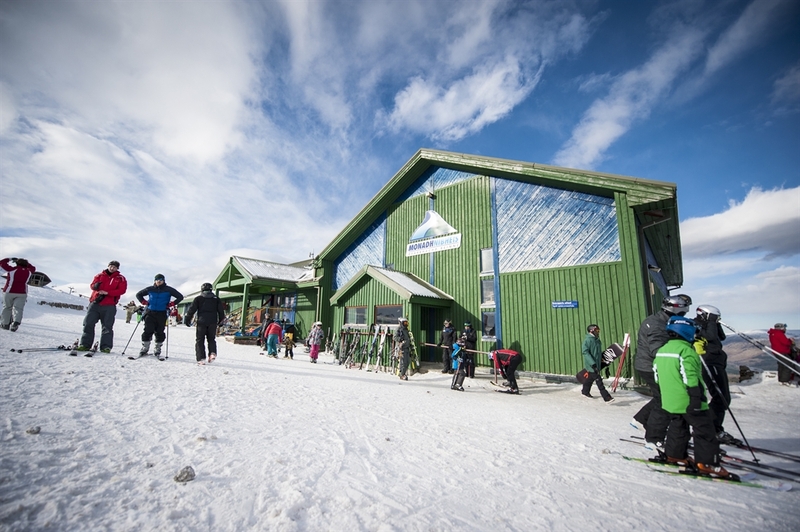 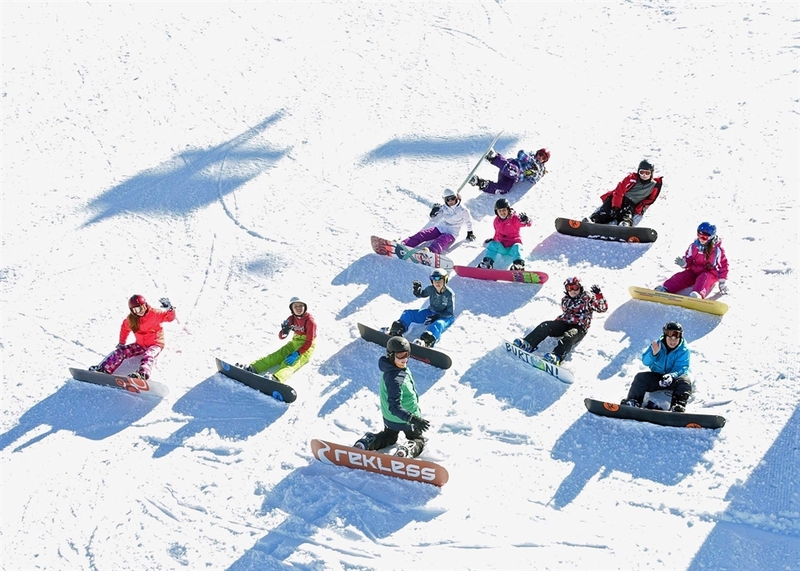 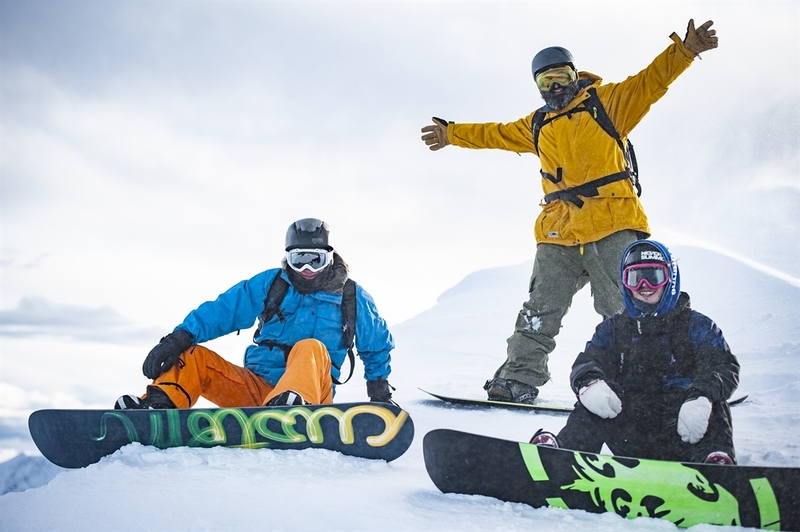 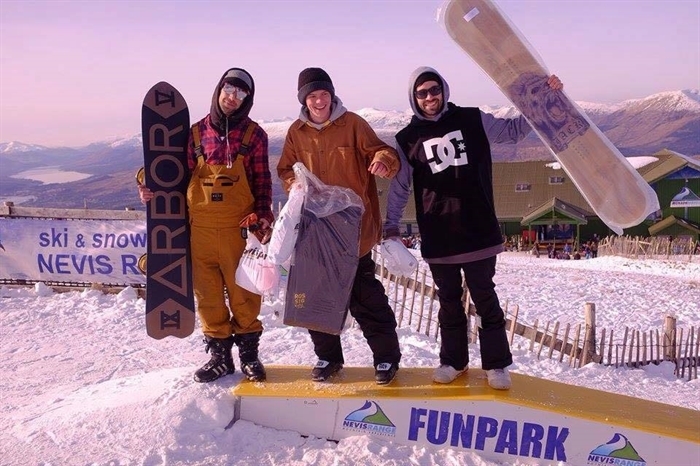 The beginner's area is literally a stone’s throw away from the Snowgoose Restaurant at the Top Station, with a variety of easy green and blue graded runs. 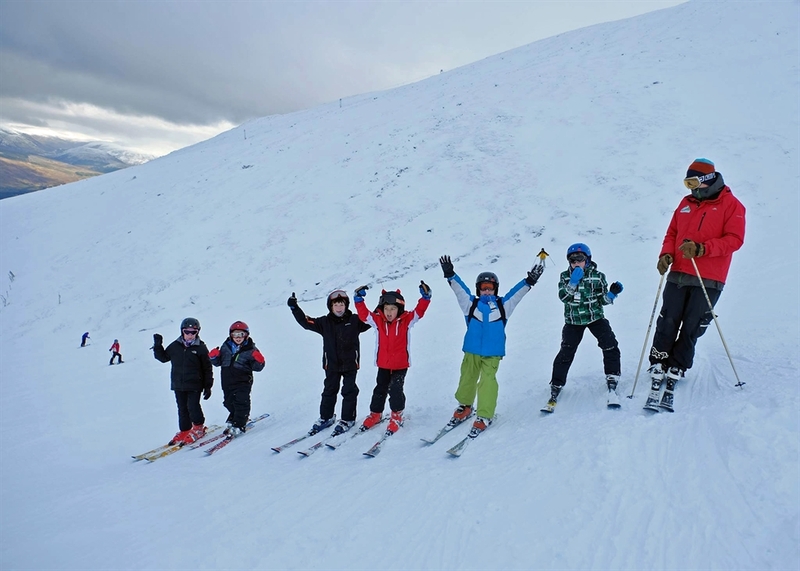 An artificial slope also provides skiing opportunities when snow is lean. 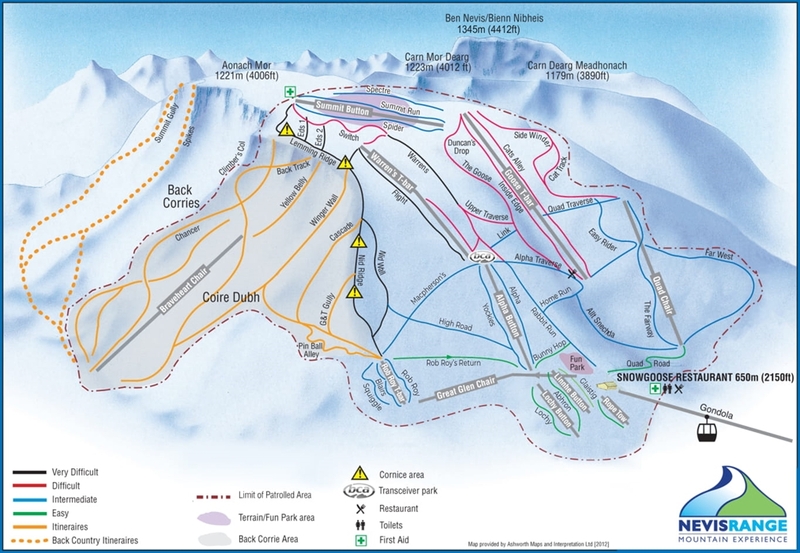 Further up the mountain is an extensive network of red and black runs, as well as our terrain park. 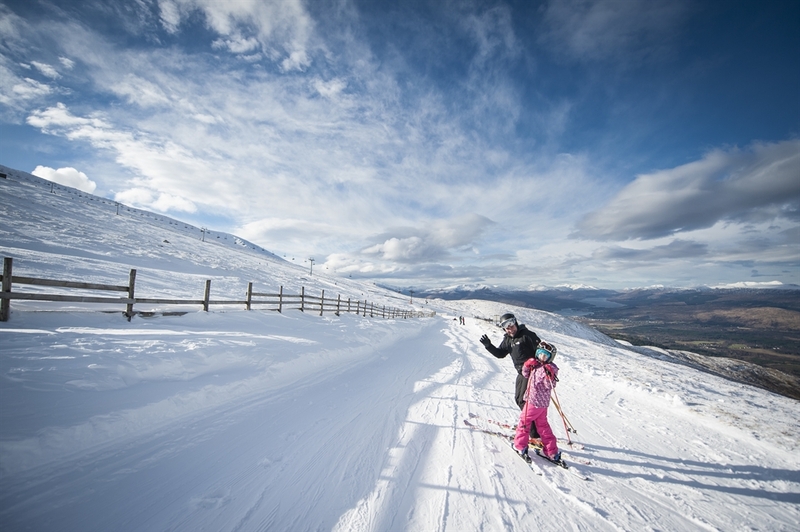 Here you'll also find the impressive off-piste expanse of the Back Corries with steep runs to challenge even the most experienced of skiers. 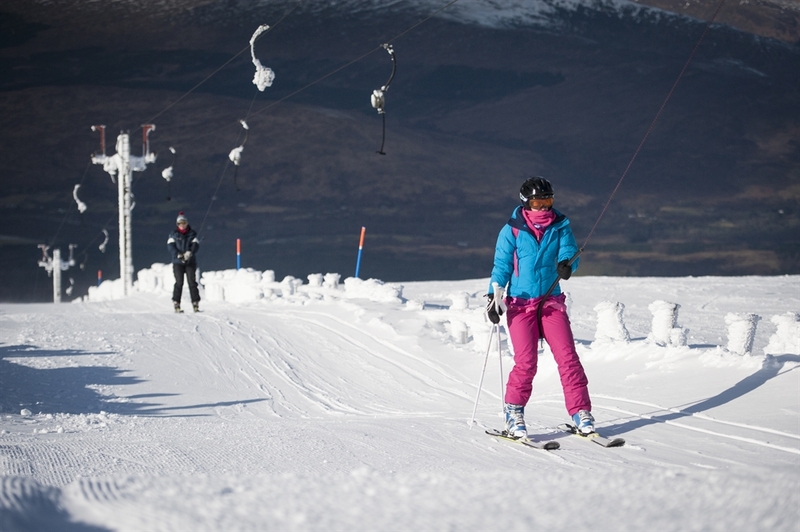 Nevis Range also has a wide range of alternative winter activities to offer, from sledging to snowshoeing. 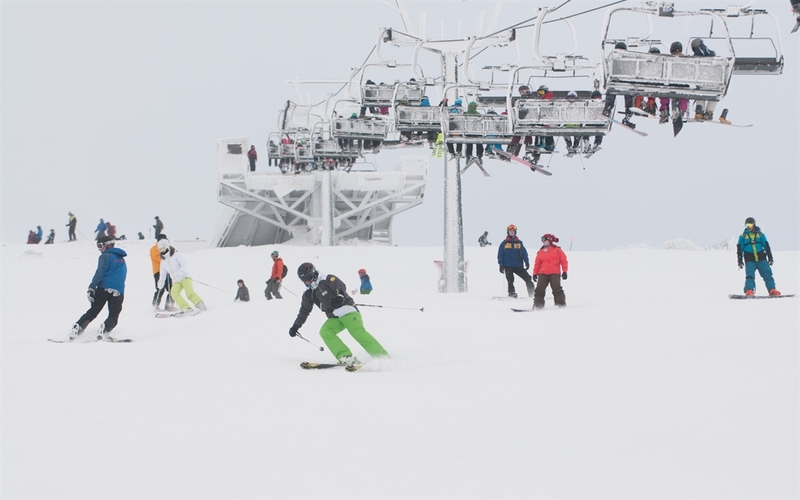 To check the latest conditions on the Mountain, click here.